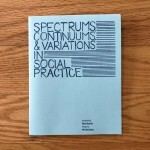 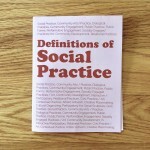 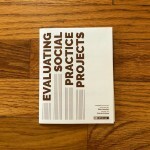 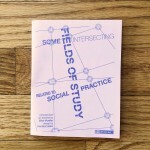 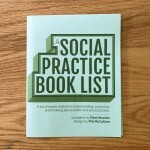 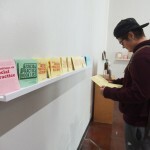 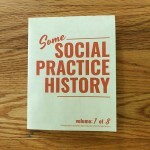 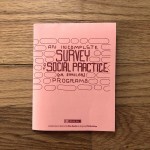 This is an ongoing project examining social practice and education. 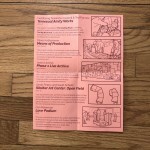 Sets of zines are available for purchase via PDF download. 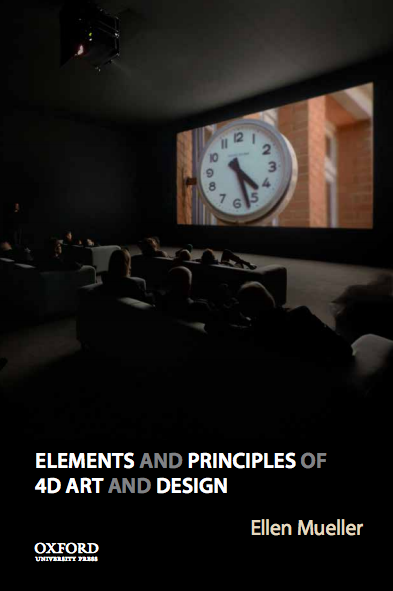 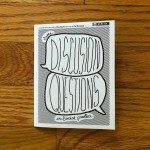 They are meant to be printed double-sided on 8.5″x11″ paper and folded into quarters. 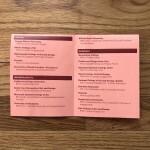 A longer print-on-demand book containing all this information and more is forthcoming in 2019. 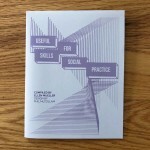 Please note: You will notice this marking on all the Social Practice Zines because they are all licensed with the Creative Commons Attribution-NonCommercial-ShareAlike License. 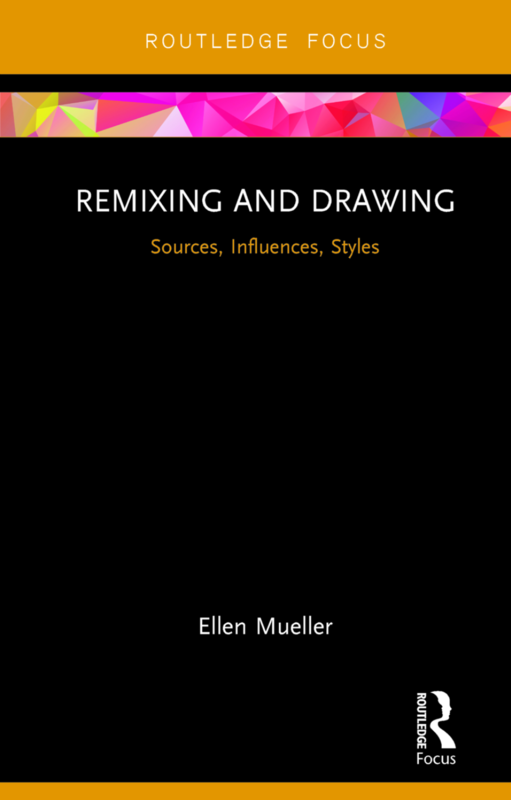 This license lets others remix, tweak, and build upon this work non-commercially, as long as they credit me and license their new creations under the identical terms.